Our annual golf tournament with food and beverages galore is the business development and networking sports event of the year! Gain brand recognition, host clients and colleagues, sample our members products, and enjoy the prestigious Westwood Plateau Golf & Country Club in Coquitlam, BC. Please join us again for a day of camaraderie, friendly competition and fun (and food!)! Receive increased exposure through BCFPA targeted marketing which includes social media, website, print material, digital signage, and participant gift bag, filled with local products. Funds raised make a difference to our future leaders in our industry; a portion of funds applied to scholarships at BCIT and UBC. Do you plan to participate on the tee with your company product? How many people will you have out from your company? Please provide names of individuals? Do you have a company tent that you can use on the tee? Will you require table and chairs on the tee? Will you require power on the tee? Are you planning any type of activity on the hole? ​ Please specify. Do you plan to give out any types of food or drinks on the tee? To register players, please select the number of players from the drop-down menu below and enter each player's details. If you do not know the players participating at this time please enter fields with TBA and Troy Slogocki our event coordinator will contact you at a later date with the name of your players. Please enter your team name! Any additional request please enter them here. Dinner is included with player registration. If you would like to purchase additional dinner tickets, please select below. 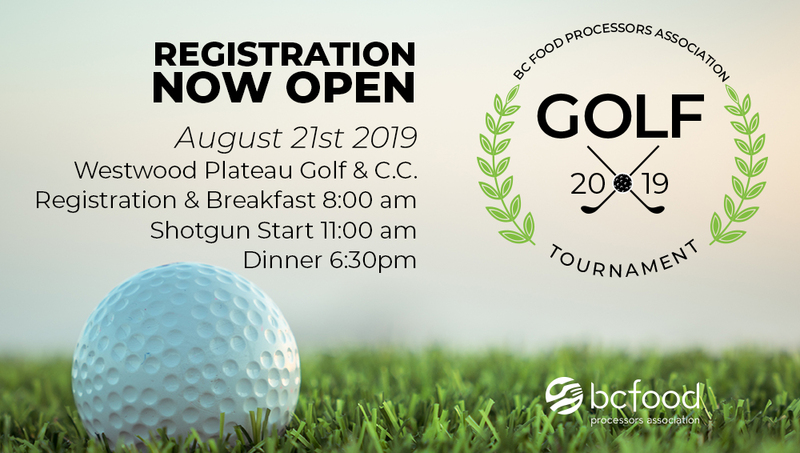 If you have any questions or need to cancel your registration, please contact event manager Troy Slogocki at 604-690-4620 or [email protected].